Having a hot tub through the summer is great for having friends over and enjoying the long balmy evenings together; but for those in the know, using your hot tub in the winter can be just as enjoyable. But is it worth it? On a crisp, cold day there aren’t many places more inviting than a warm hot tub. Removing the cover and watching the steam rise from the hot water just before a soak can relax you and set you up for the day. For many people, the cold winter weather brings with it many aches and pains that can be relieved by your hot tubs hydrotherapeutic massage jets, with the warm water relaxing tense muscles and the steam helping unblock those stuffy winter flu noses! Many people are put off running their hot tubs through the winter due to thinking that their electricity bill will go through the roof. We’re here to tell you, with a little maintenance, that isn’t the case! If you have invested in a good quality hot tub cover with a tight-fitting seal, your tub will be efficient at maintaining the temperature without driving up your energy costs. Another great tip for reducing your energy cost is to reduce how often you use the jets and remember to turn them off when you have finished your soak. 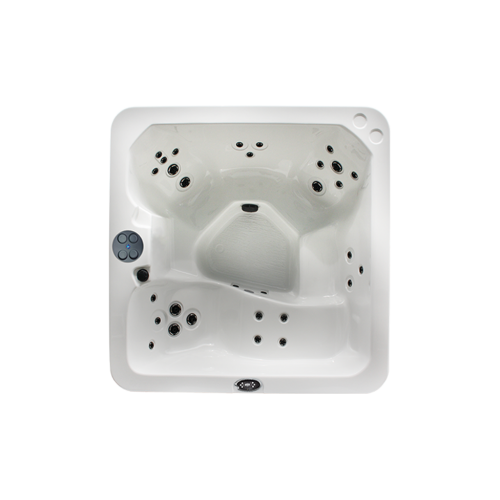 Hot tub jets work by blowing air into the water, which will reduce the temperature of the water, meaning that your hot tub will use more energy keeping the water warm. 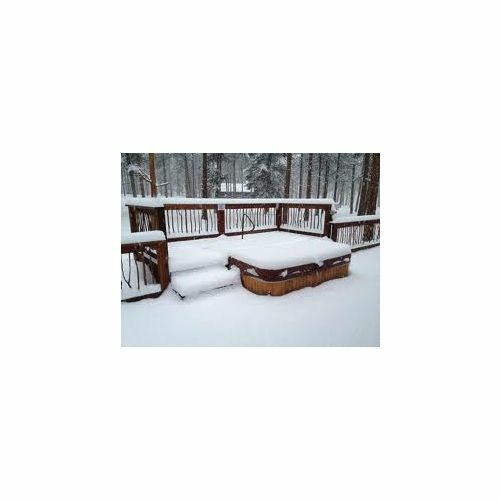 Some may enjoy a warm soak in the hot tub while being exposed to the colder elements; however, creating a comfortable outdoor space to house a hot tub may be a better solution for others. Depending how connected to the outdoors you wish to be, hot tubs can be protected from the elements by something as simple as an awning or gazebo, right through to a dedicated log cabin. Hot tubbing in the Winter may not be for everyone. If this is the case with your hot tub, you must make sure you properly shut it down for the winter, to avoid any nasty surprises when you come to recommissioning it in the Spring. 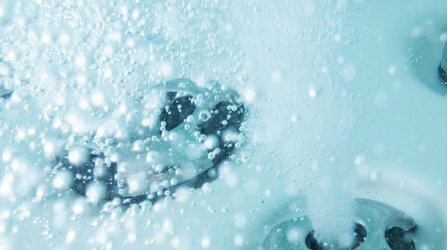 Here at Award Leisure, we provide a Professional Winterisation Service where your hot tub is thoroughly drained, and the water is drawn out of all the pipework to ensure your hot tub will be ready to go in the warmer weather. If hot tubbing in the winter sounds like the perfect way to relax and enjoy your garden year-round, Check out our Black November deals to get a great price on a stock model in our massive display sale! With 0% finance over 3 years, no deposit and guaranteed delivery before Christmas, you can be enjoying winter the right way! Hurry, only 37 35 30 Models left!